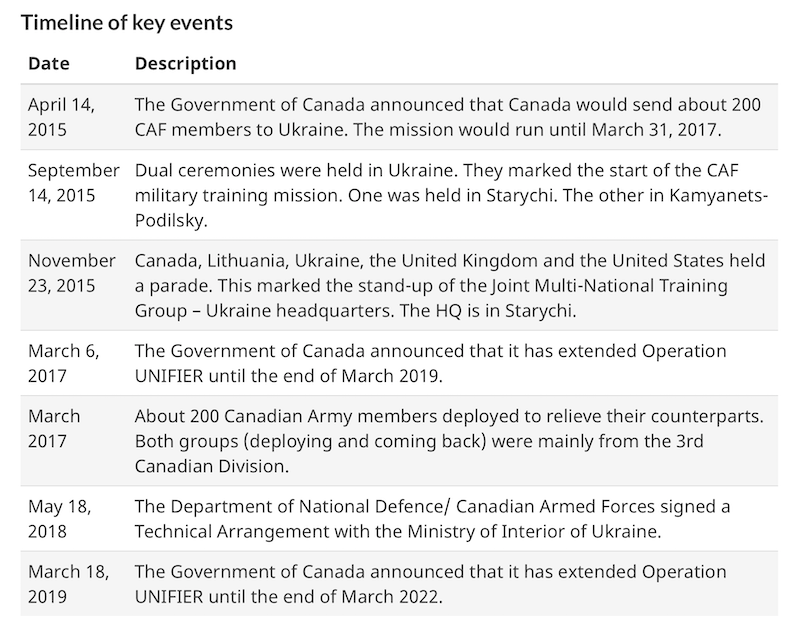 In April 2015, the Government of Canada announced that it would send about 200 members from the Canadian Armed Forces (CAF) to Ukraine to support the security forces of that country. Known as Operation UNIFIER, the CAF has been working since to assist with security forces training. 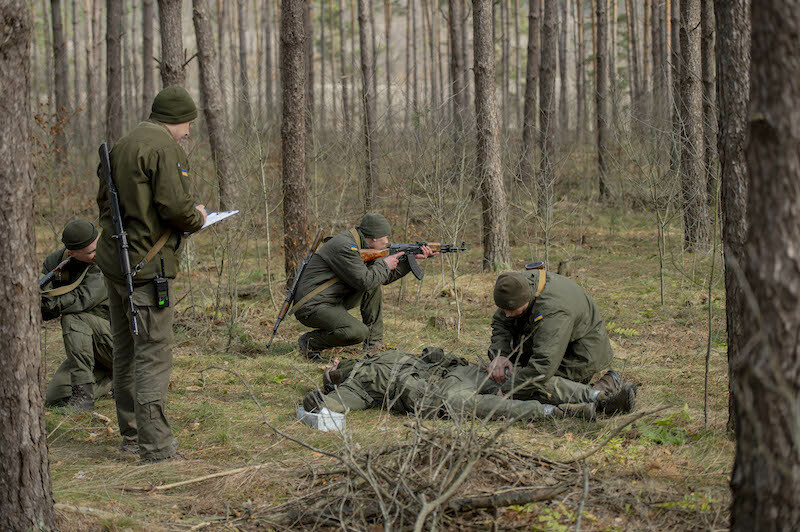 To date, more than 10,800 Ukrainian service members have been trained. Although the initial mission was supposed to run until the end of March 2017, a two-year extension was made. 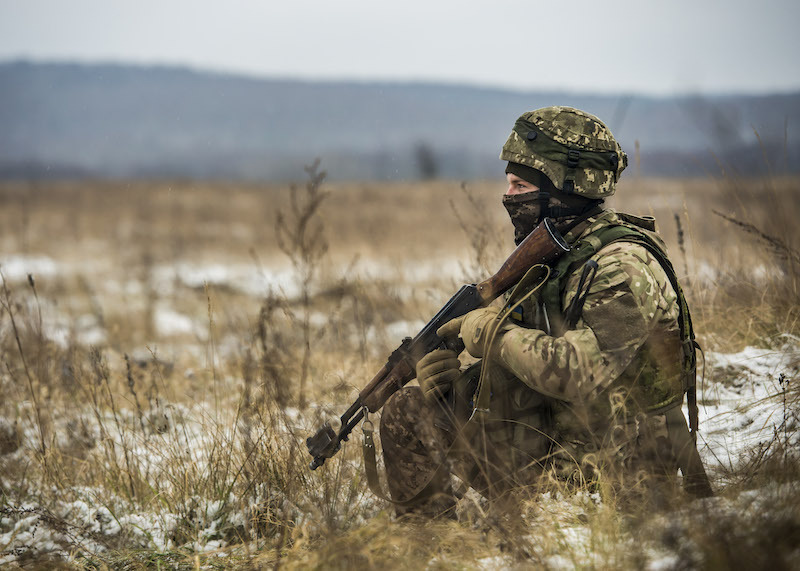 Recently, another extension was announced by Harjit S. Sajjan, Minister of National Defence, and Chrystia Freeland, Minister of Foreign Affairs that the military training mission in Ukraine will continue to the end of March 2022. The apparent reason for the extension is because of the “ongoing insecurity in the region,” according to a press release. “With the renewal of Operation UNIFIER, the women and men of our Canadian Armed Forces are playing a key role in helping build, develop and modernize the capabilities of Ukraine’s defence and security forces,” said Minister Sajjan. Through the continuation of Operation UNIFIER, the CAF will work to advance “military training and capacity building assistance to Ukraine’s defence and security forces.” This will provide Ukraine with the means to maintain domestic security and territorial integrity while adding to regional and international stability. 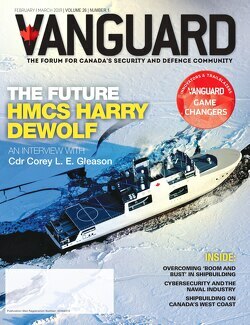 Canada has provided Ukraine with more than $750 million in development, financial, humanitarian, and non-lethal military support since January 2014.